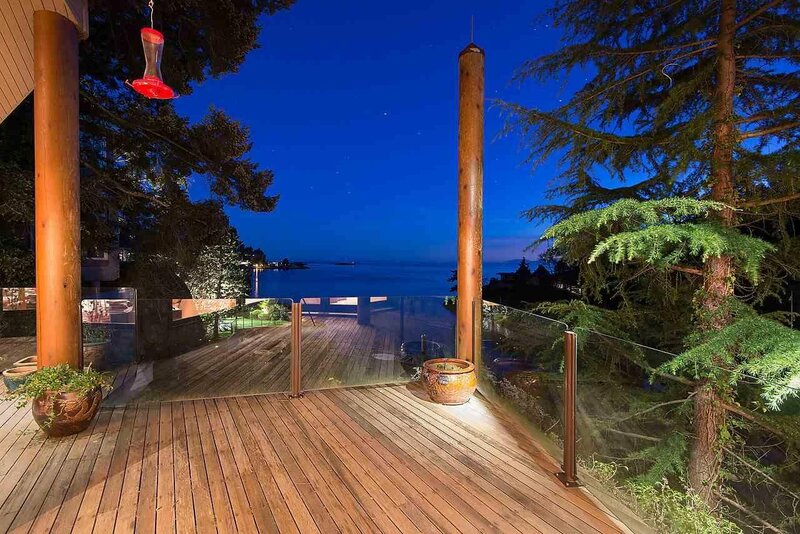 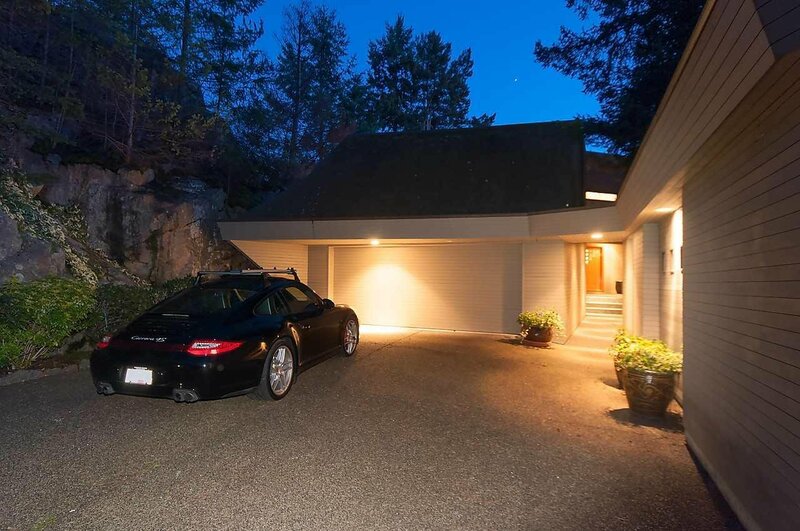 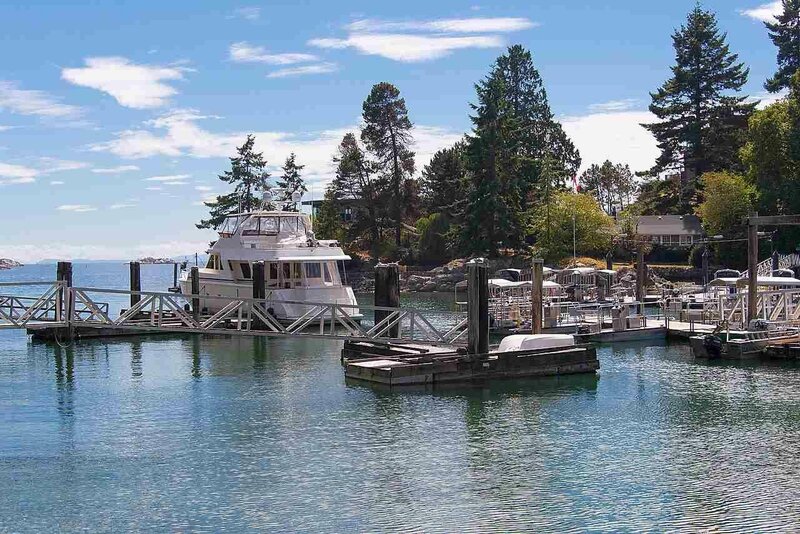 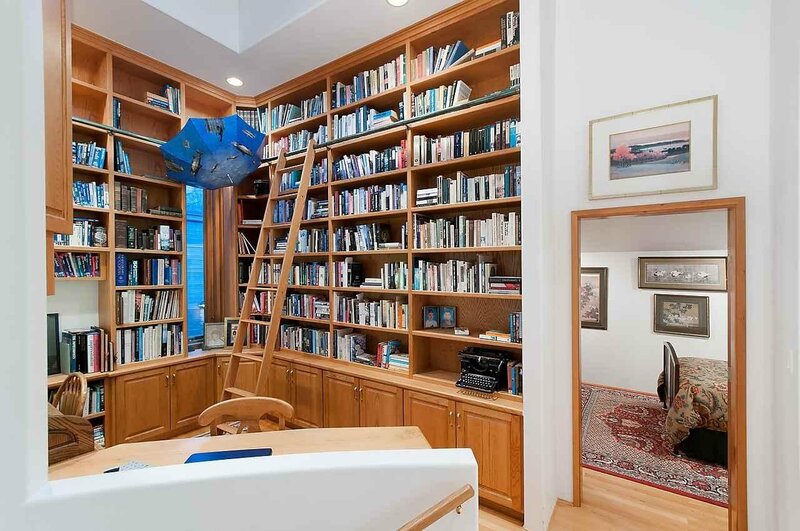 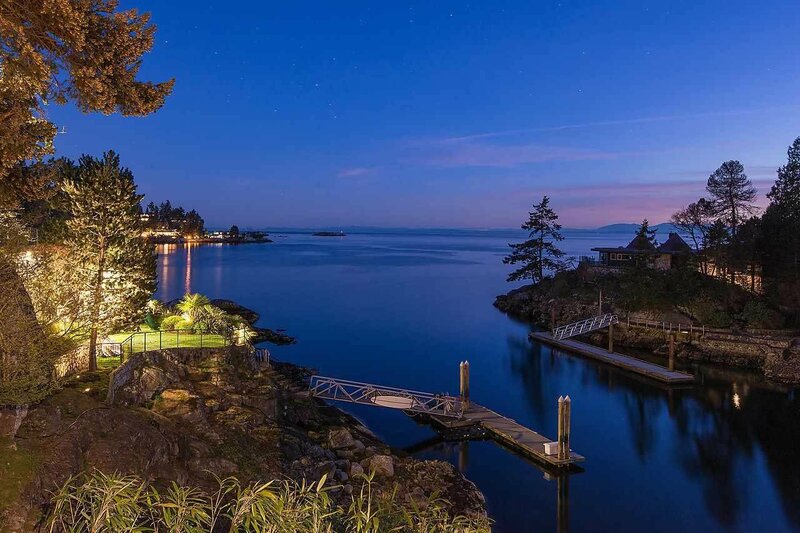 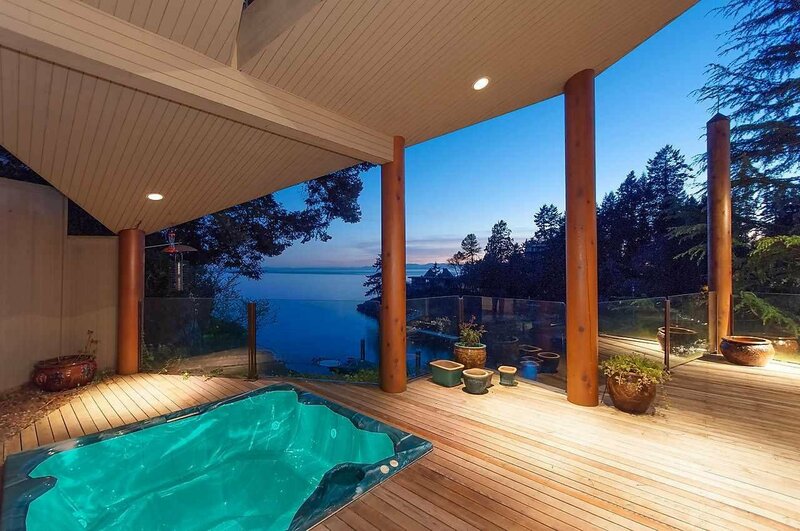 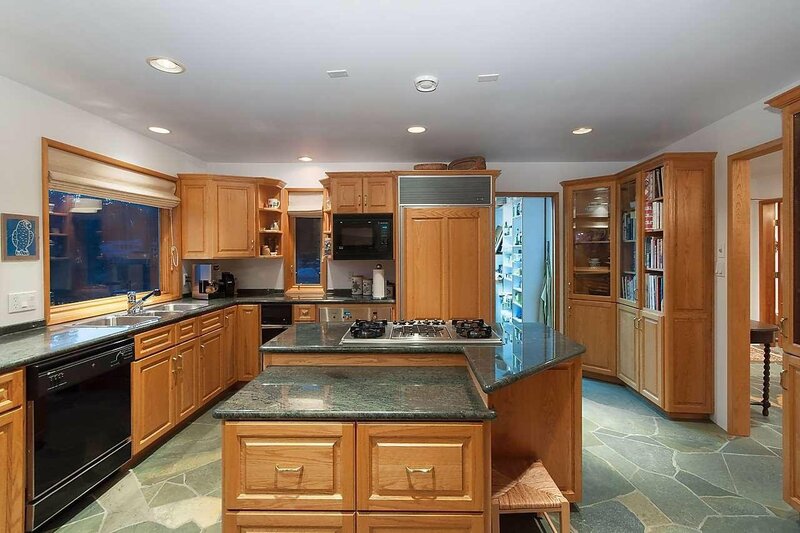 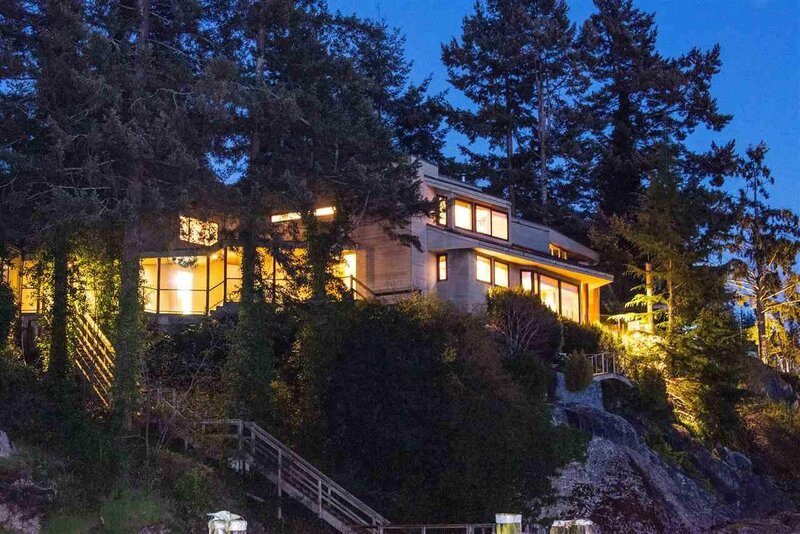 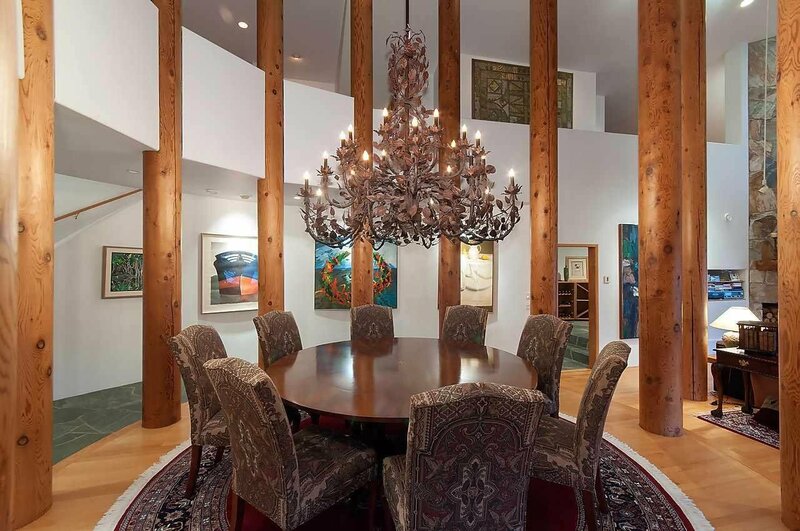 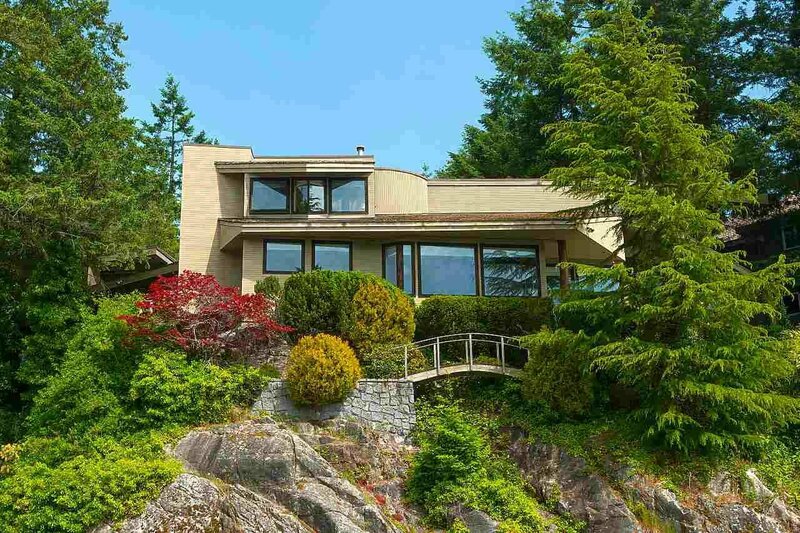 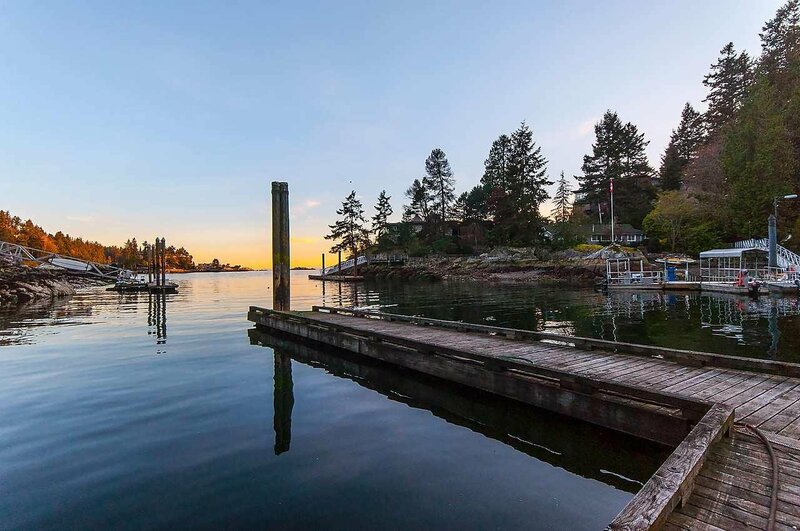 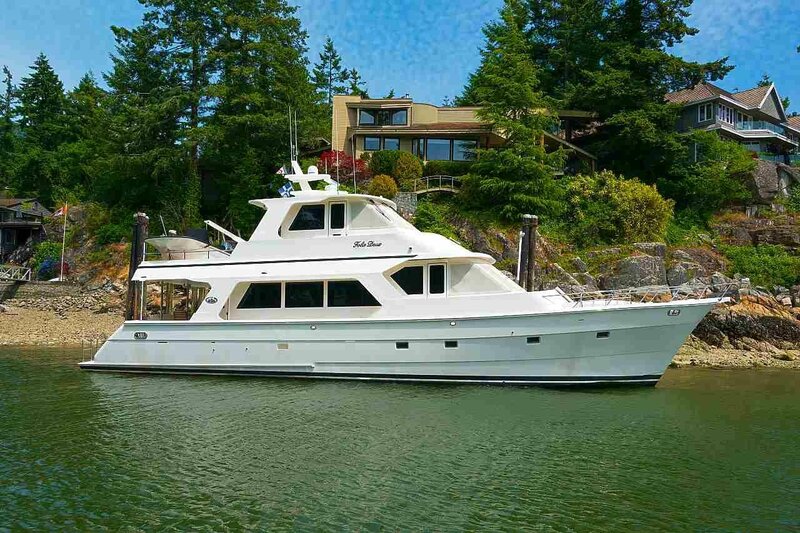 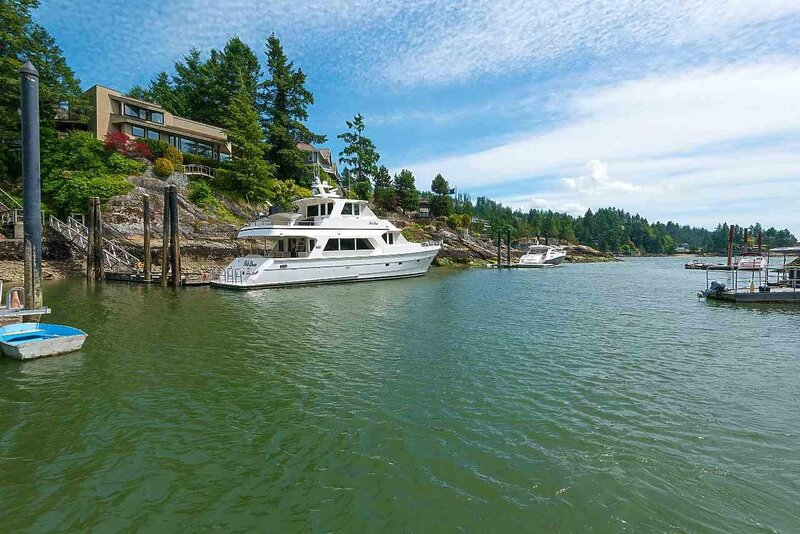 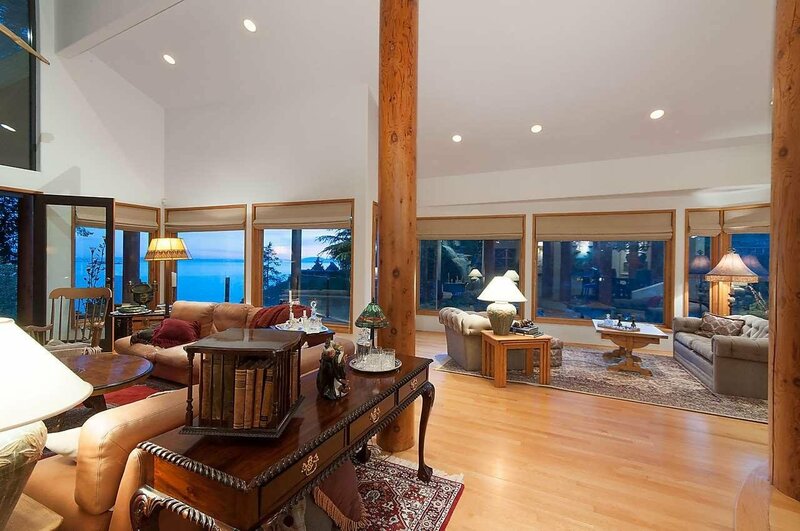 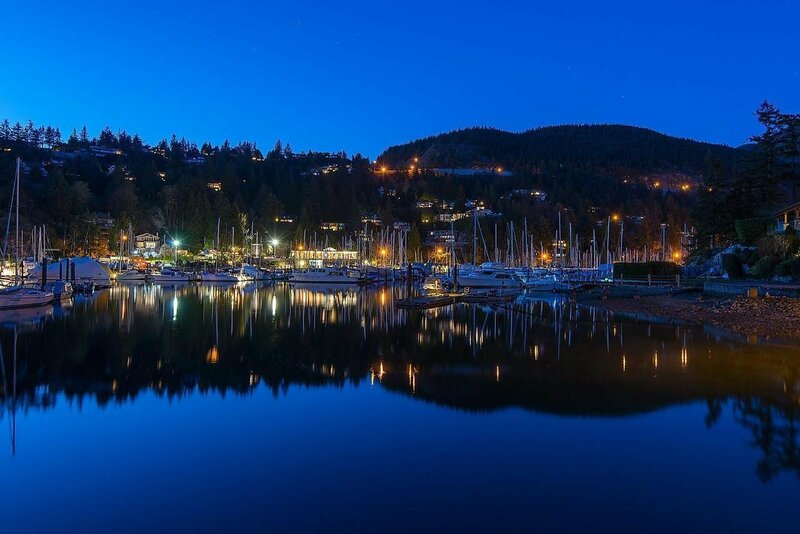 Stunning West Coast contemporary waterfront home sitting on a private 21,000 sq.ft. 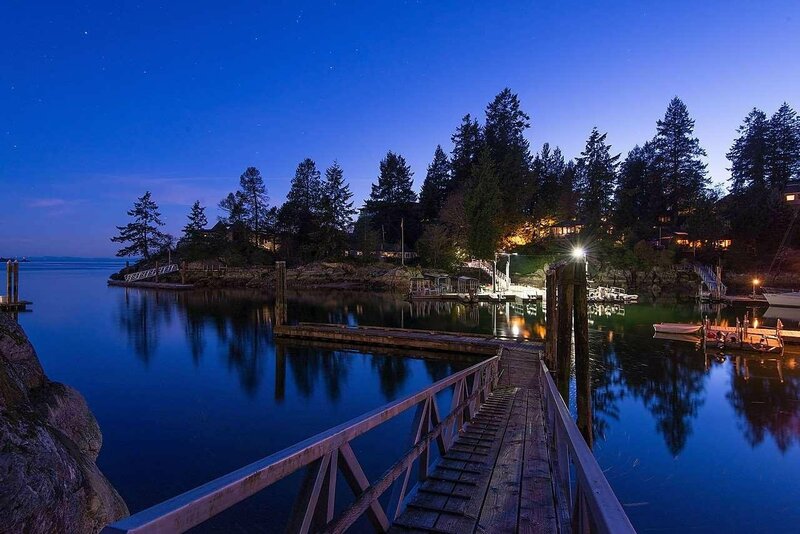 lot down a private winding driveway with 190 feet of ocean frontage and a 50 ft. deep water private dock. 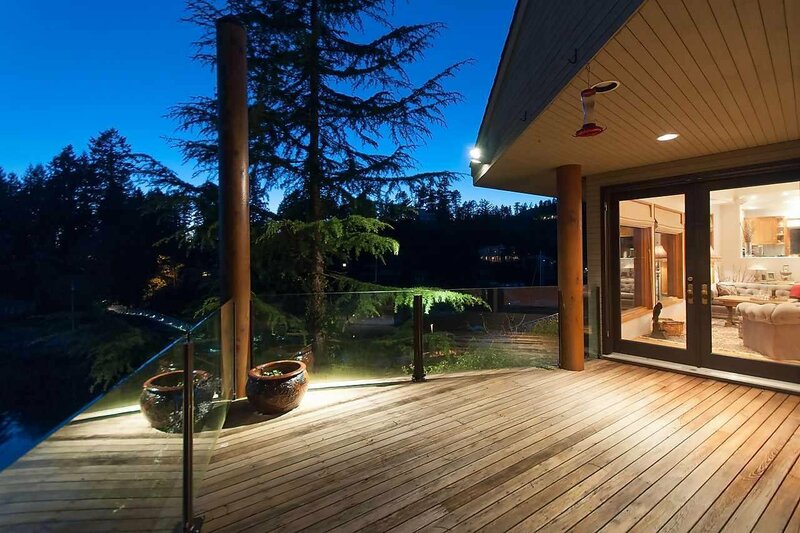 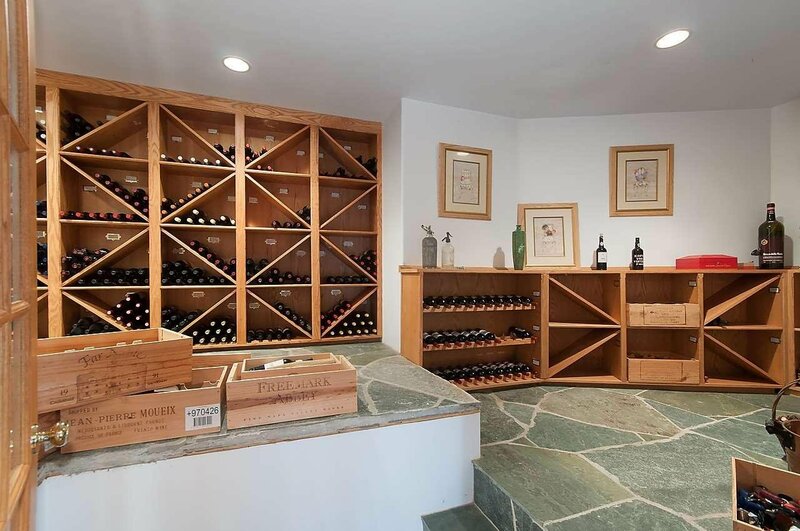 The views are absolutely spectacular from this wonderful John Kay designed architectural home featuring a fabulous open plan with soaring 24 ft. ceilings, cedar timber columns, beautiful natural materials, a world class wine cellar and separate guest accommodation. 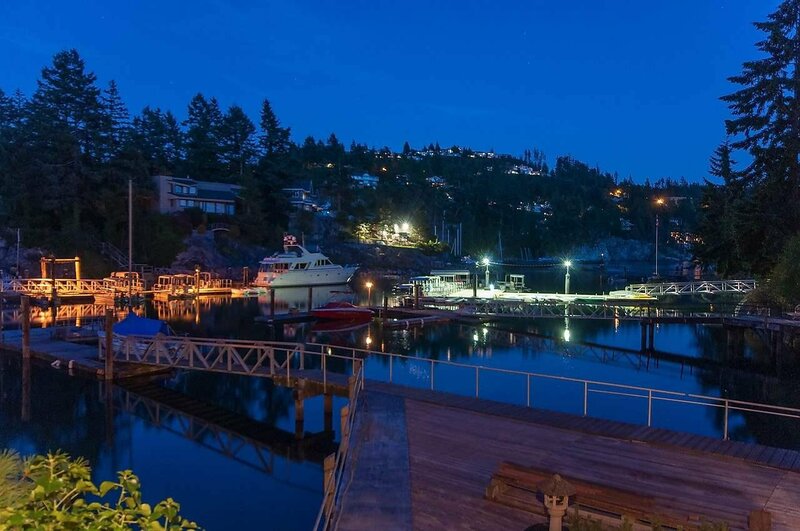 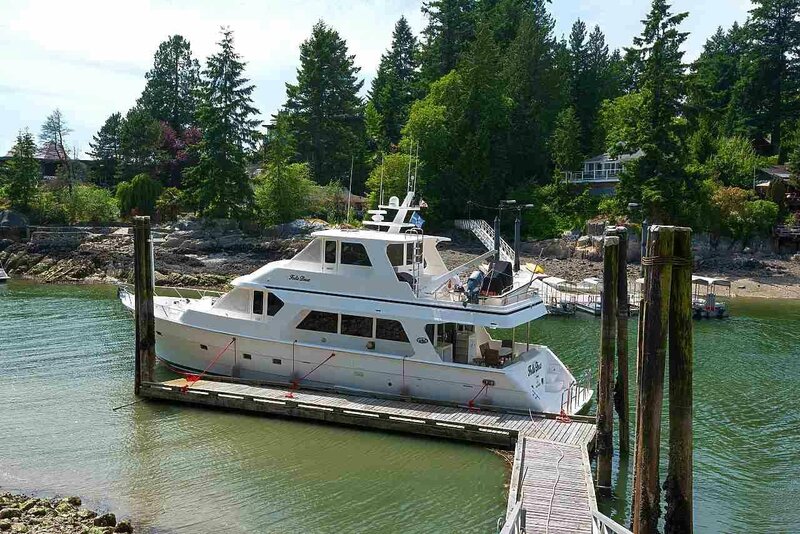 This spectacular waterfront home with its private dock offers a very exclusive opportunity to park your boat in front of your home.